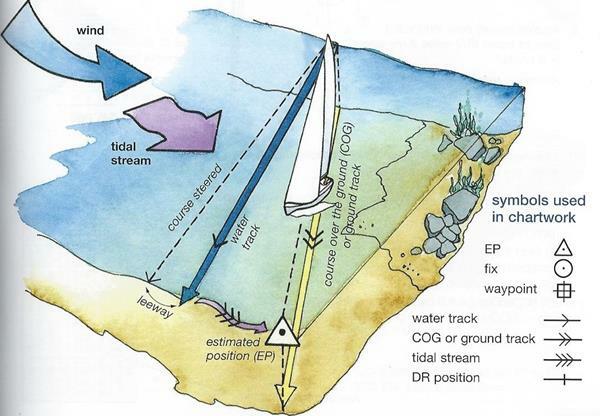 A comprehensive introduction to chartwork navigation meteorology and the basics of seamanship. 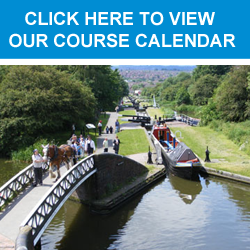 Invaluable for learning how to start making decisions on board and if you are considering taking the Day Skipper practical course. The syllabus arms would-be skippers with enough knowledge to navigate around familiar waters by day. A basic knowledge of lights, weather and IRPCS is also included. You may be interested in our Portland Plotter & Dividers pack – please ask if you would like one.